To draw the ball, the first thing you need to have is the right image. Begin by setting your sights on a spot to the right of your target. This is your starting line. If you’ve ever received a lesson, or better yet, a series of it’s likely you’ve been told to do the same thing more than once. Hitting a slice isn’t all bad. When was the last time you hit a tennis ball with a racket? Hitting a big, weak slice is never any fun. One of the great things about the game of golf is that, on occasion, all of us, even the highest handicapper, will hit a shot like a pro. It might be a well-struck drive, hitting a par-5 in two or holing out a bunker shot. Hitting a slice isn’t all bad. 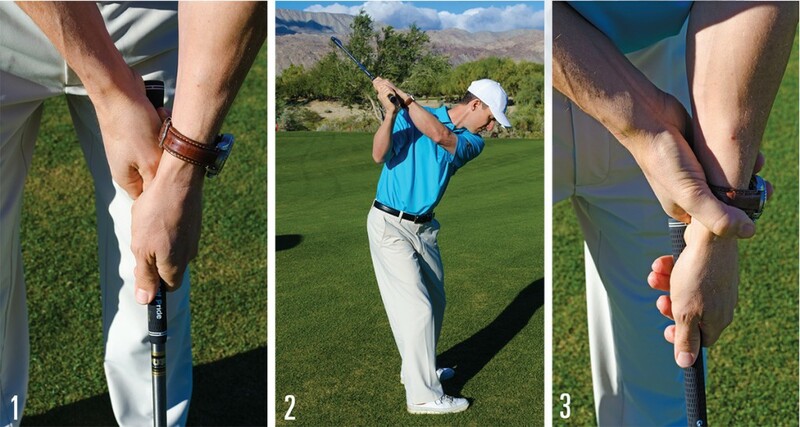 If you can minimize it, then control it, a slice is actually one of the most repeatable shots you can hit. 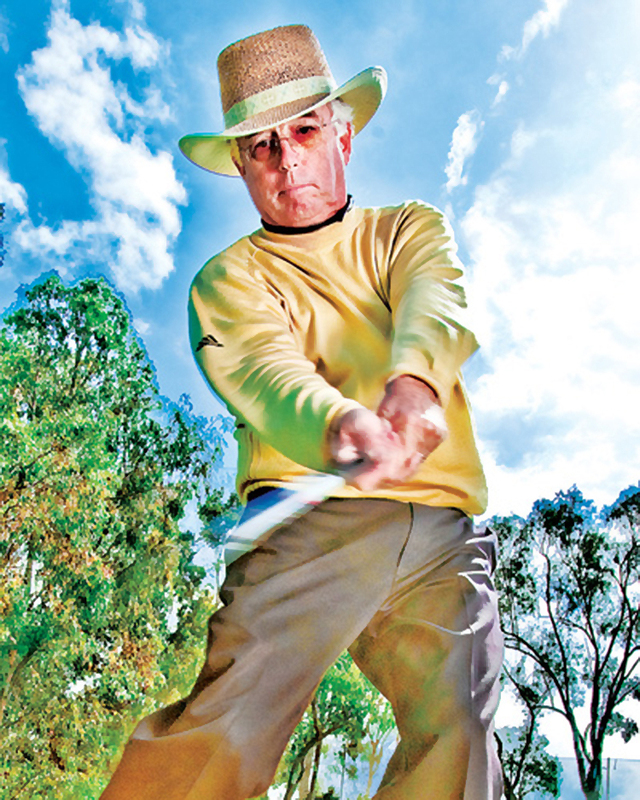 A fade, which is also known as a slice that still finds the fairway, can produce a long drive that has just enough backspin to prevent the ball from rolling away from you and into the rough. Now that you’ve learned to close the clubface continuously and how straight shots can come from a slightly open face, you need to take that hook and turn it into a draw. Most players who slice only have a vague idea of why they do so. Some think it’s due to their swing path or their release, and some even blame their equipment. The angle of the clubface is an element they often overlook. However, the simple fact is that if a shot moves left to right, you can be sure the clubface is open at impact.